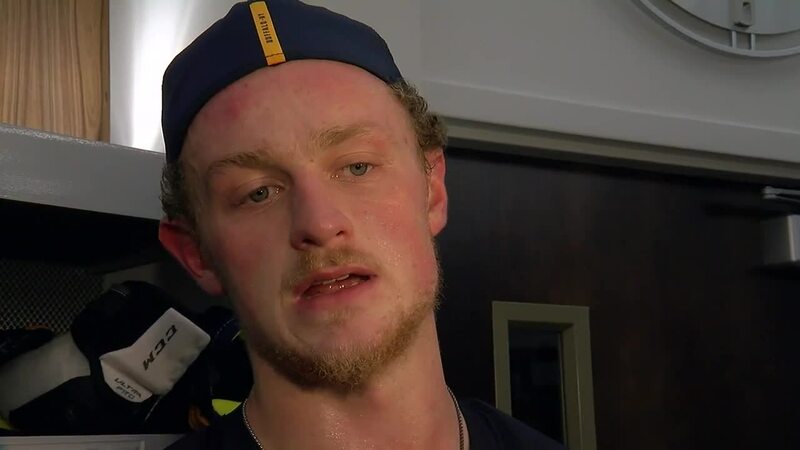 Jack Eichel never got a chance to finish cooking his dinner. On Tuesday night Eichel's phone rang while he was cooking at his house, with Buffalo Sabres head coach Phil Housley on the line. 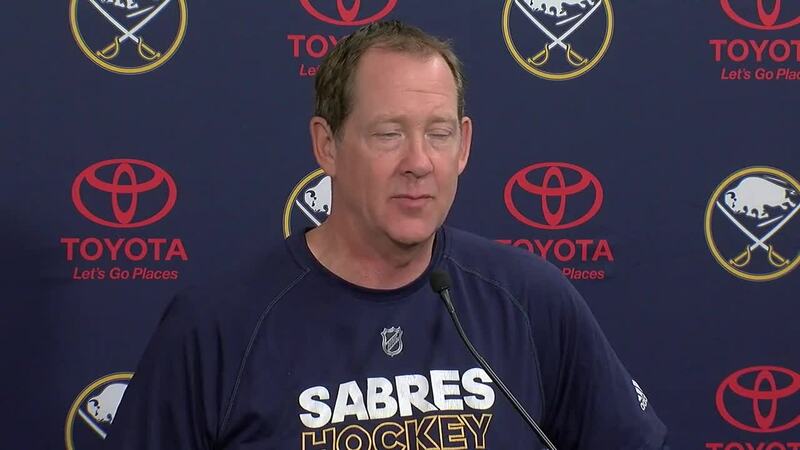 The Sabres bench boss asked Eichel to come to the rink. When Eichel arrived to KeyBank Center he was greeted by Housley, Sabres GM Jason Botterill and owner Terry Pegula. Moments later they shared the news -- the 21-year-old center was selected to be the 19th full-time captain in franchise history. "It was a really humbling moment and I’m just so honored obviously that you know I’m in the conversation," Eichel said Wednesday morning. "First of all, to be a leader in this group and to be the captain, it’s an incredible honor. " The team also named defenseman Zach Bogosian and forward Kyle Okposo alternate captains. "I’m just excited about the opportunity and really humbled and honored," Eichel added. To watch the full interviews with Eichel and Housley from Wednesday, head to the top of the page!